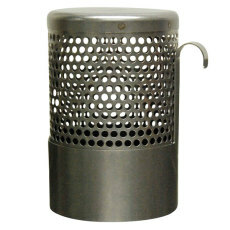 Stainless steel false bottom for the BoilerMaker brew pot. 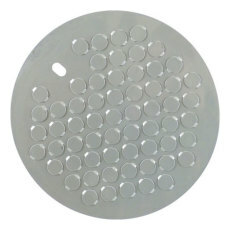 You'll need this false bottom when you want to use your BoilerMaker as a mash tun. 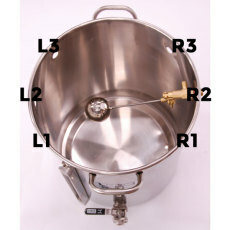 Each false bottom is sized based on the brew pot it will be used in (not one size fits all), so make your selection below based on the size of your BoilerMaker, and which model of BoilerMaker you own (G1 or G2). 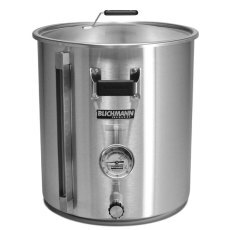 NOTE: 30 and 55 gallon False Bottoms exempt from same day shipping, and will be drop-shipped directly from the manufacturer. 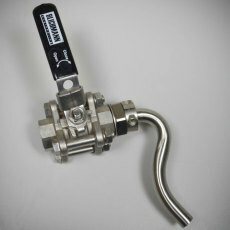 HopRocket is the name, hop infusing is the game. 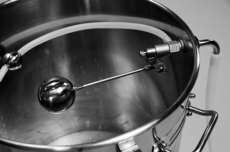 The HopRocket gives you one tool that can be used either as a hop back when transferring your wort from the kettle to your fermenter, or as an in-line hop infuser (aka Randalizer) for your dispensing system. 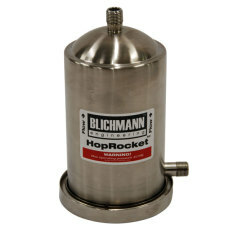 Send your hop aroma into orbit with the HopRocket! (yes we know that was a corny line, but we couldn't help it). 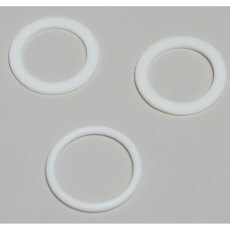 Intended for use with whole hops only. 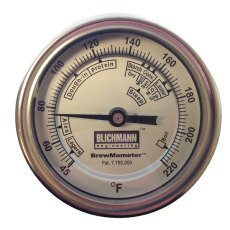 Dial thermometer designed specifically for beer brewing by the minds at Blichmann Engineering. 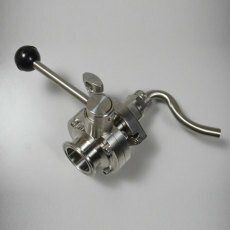 Features a 3" hermetically sealed dial face with suggested mash temps printed on, a fixed angle 2" probe, and a weldless installation that offers unequaled sealing and stability.